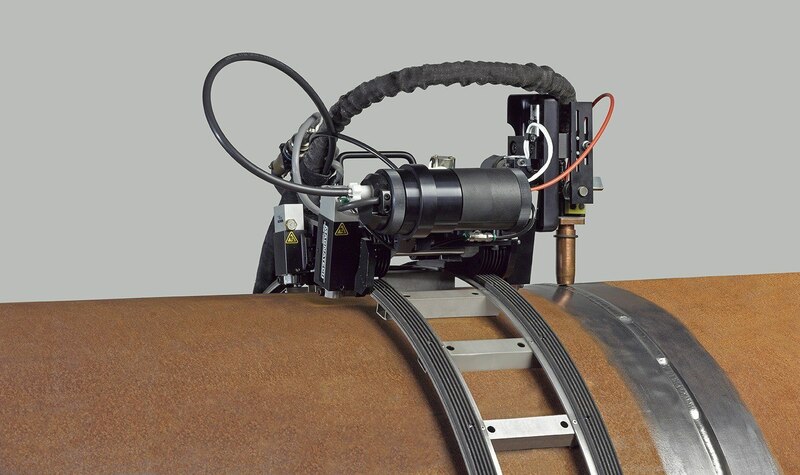 The Magnatech Pipeliner II is designed to make pipetopipe and pipe-to-fi tting welds. Interchangeable guide rings mount the head on the pipe, allowing a broad workpiece size range from 168 – 1524 mm (6”– 60”) and larger. 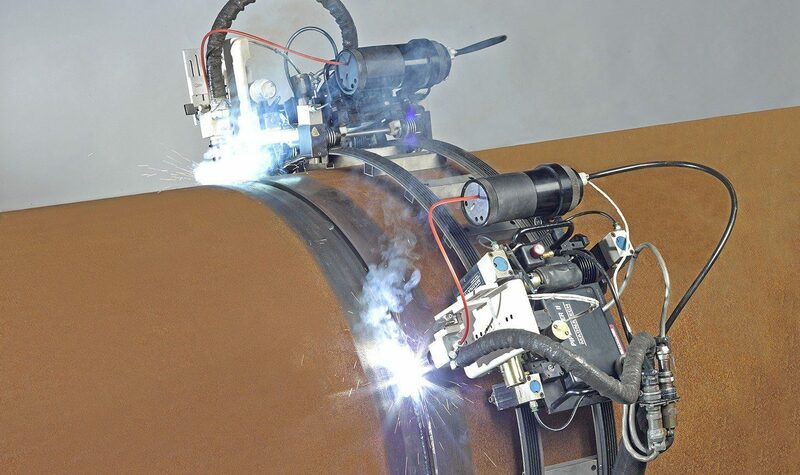 The Pipeliner II improves productivity by increasing duty cycle, reducing repair rates, and producing welds of onsistent quality.